When it’s the game night and your friends are hanging out, there can be no other perfect spot than the billiards table. However, you need to have the right kind of light to have the right kind of gaming atmosphere. 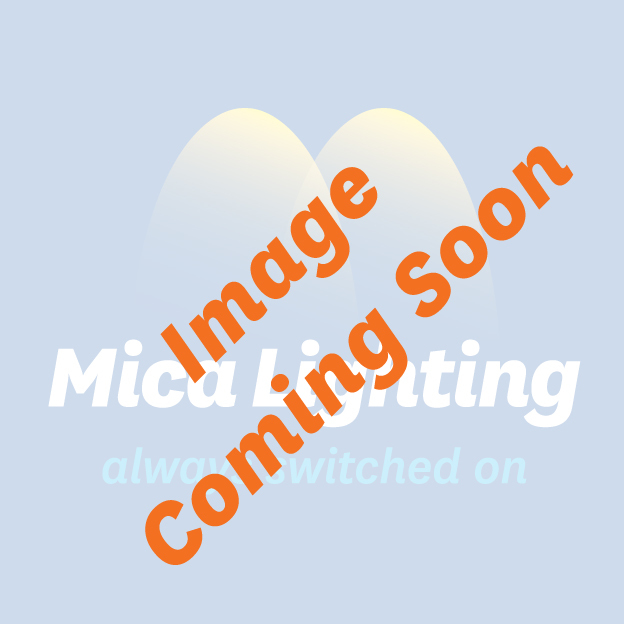 And when it comes to the right kind of light, Mica Lighting is here to help you. Our billiard table lights are made to help you focus on the game. We know that the game of pool requires attention, and this is why our pool table lights are bright and yet soft. They help you concentrate on the game. 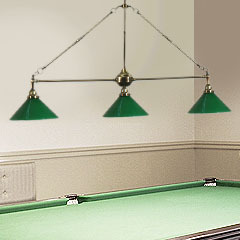 Check out our collection of billiard table lights and find the right match for your game. Our Price: $559.00 GST incl. Our Price: $715.00 GST incl. Our Price: $435.00 GST incl. Our Price: $529.00 GST incl. Our Price: $491.00 GST incl. Our Price: $635.00 GST incl. Our Price: $841.00 GST incl. Our Price: $675.00 GST incl.